If you are a Pro user and want to track all emails, preferred option for you is to keep email tracking on by default for every new email you compose. 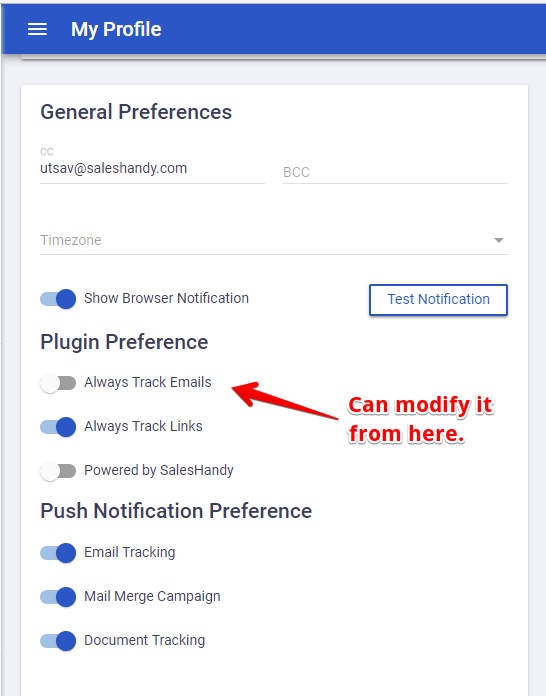 If you want to track only selected emails, you will prefer to keep by default email tracking off. For any query, write us on support@saleshandy.com.